Sometimes characters on sitcoms behave in such broad, exaggerated ways that they seem like they might as well be aliens. Most of them aren’t, but a few notable sitcoms over the years have actually featured extraterrestrials as main characters. Generally baffled by humans yet eager to learn, sitcom aliens allow for humorous outside looks at the ways people behave​ and enable writers to invent goofy alien customs. Here are five of the best-known sitcom aliens. 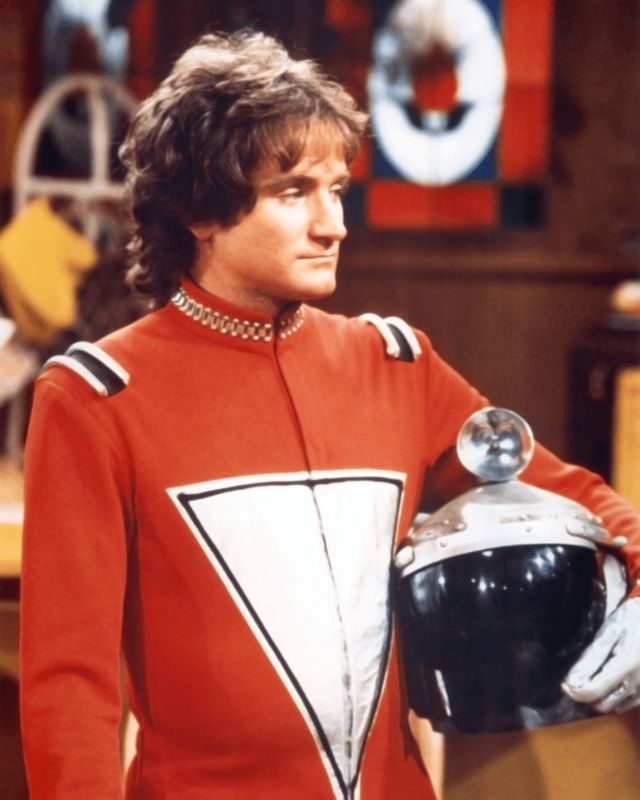 Mork (Robin Williams) arrived from the planet Ork in an episode of Happy Days and then landed in his own spin-off shortly thereafter. With his mandate to study human behavior, Mork befriended human female Mindy (Pam Dawber) and moved into her attic, spending his time observing the odd customs of Americans. Eventually, Mork and Mindy fell in love and had a child, who was born from an egg hatched by Mork and came out a full-grown adult played by Jonathan Winters. The furry refugee from planet Melmac was nicknamed “ALF” (for “alien life form”) by the suburban family that found him crash-landed in their garage. ALF eventually became a member of the Tanner family, who helped hide him from the U.S. government and spent a lot of time preventing him from eating their cat. After his sitcom ran from 1986-1990, ALF later appeared in a cartoon series and a TV movie without the Tanners and hosted his own short-lived talk show, and is now on Twitter. Evie (Maureen Flannigan) was only half-alien; her father (voiced by Burt Reynolds) was an alien from the planet Antareus who was off fighting an intergalactic war, although she was able to communicate with him via a special device that sort of looked like a candy dish. She lived with her human mother and faced regular teen-girl problems, except she was able to use powers of time-stopping and teleportation to deal with them (often with disastrous results). Reporter Tim O’Hara’s “uncle” (Ray Walston) was actually a visitor from Mars sent to study human behavior (just like Mork), whose ship crash-landed (just like ALF’s). Uncle Martin never revealed his alien powers (including invisibility, telepathy, and levitation) to anyone but Tim, and used them to get the duo into and out of plenty of crazy situations. Other than his two antennae, Uncle Martin looked just like your average human eccentric uncle. Like ALF, Martin later had his own animated series. Sent to Earth to, yes, study human behavior, the Solomon “family” was actually a crew of aliens from an unnamed planet, assuming human form for research purposes. The more time they spent as humans, the more the Solomons embraced their human emotions and desires and let their scientific mission lapse. Occasional directives from overlord the Big Giant Head were never sufficient to deter them from indulging in Earth behavior, even as they became the laughingstocks of their alien colleagues. 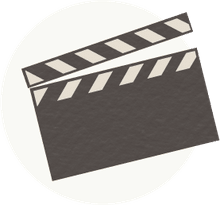 Learn About the Tragic Hero in This Monologue from "Oedipus the King"